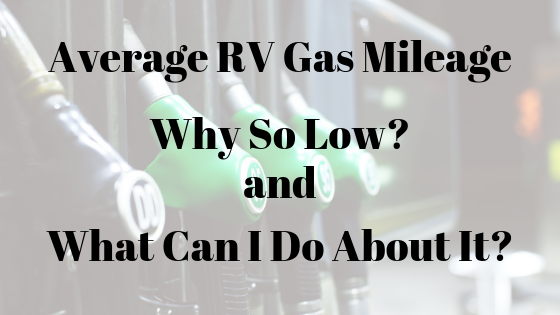 What is the Average Gas Mileage for a Class C RV? Can I Park an RV in My Driveway? 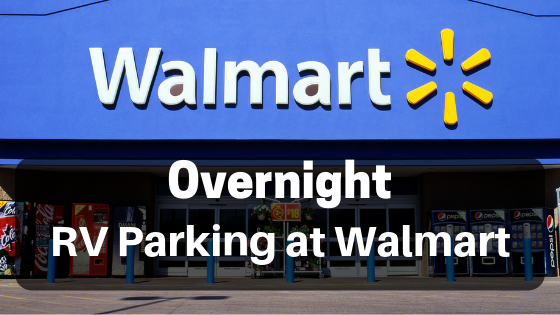 Is Overnight RV Parking at Costco Allowed?